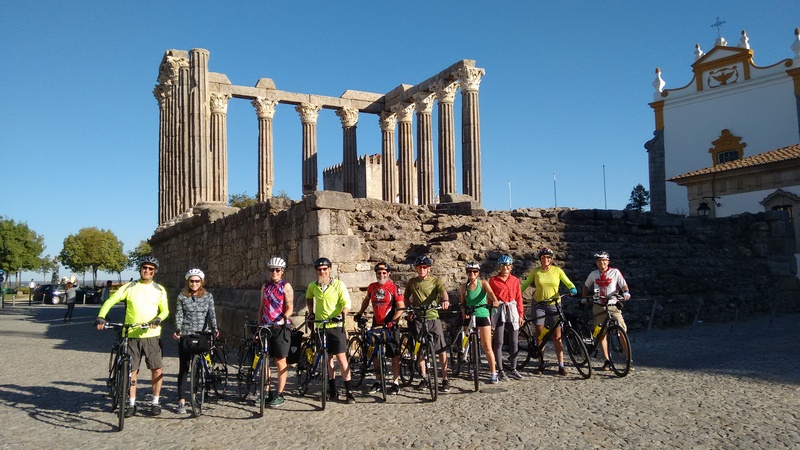 Got a few updates for you today – the main one of which is that I’ve finally got round to setting up a Facebook page for Pedal Portugal. If you’ve got time, come and say hi (and like it if you like it!). 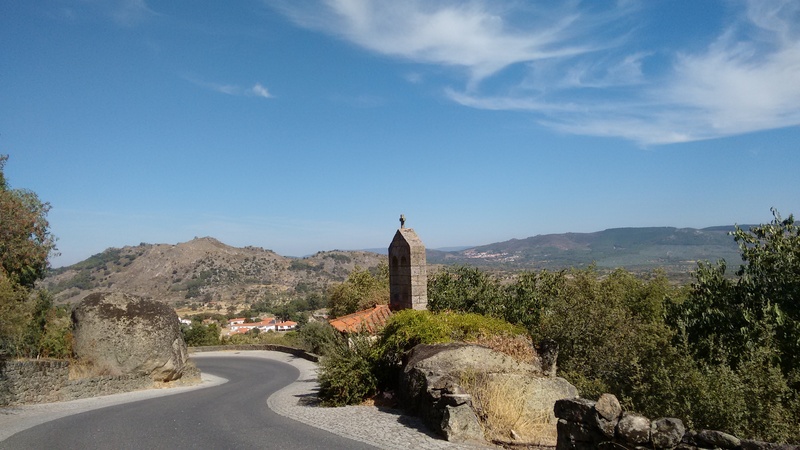 I’ll be using the page to keep people updated on any changes or extra info, to post questions… and maybe the odd photo or two in case you need any further tempting to visit Portugal. 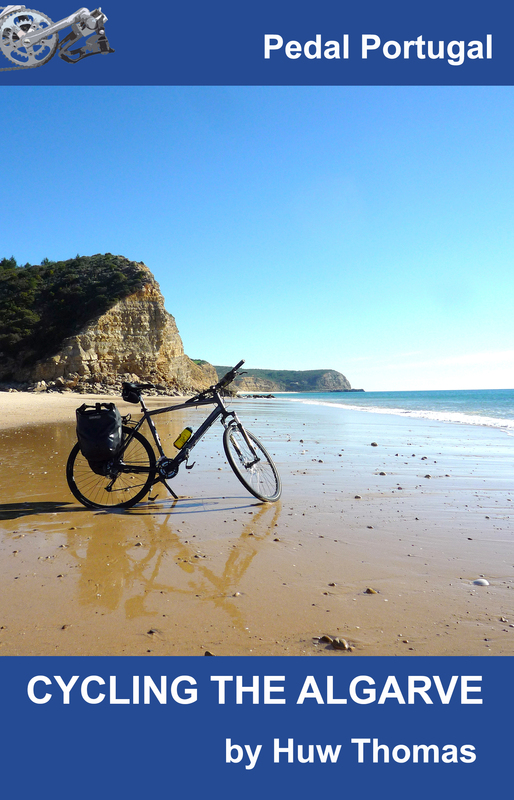 I also want to say thanks to all those people who have already responded to my request for recommendations for bike shops and mechanics in Portugal. I’ve added a new page under the Directory & Listings section and will add to this as and when I get more recommendations. So please let me know if you can add to this list! 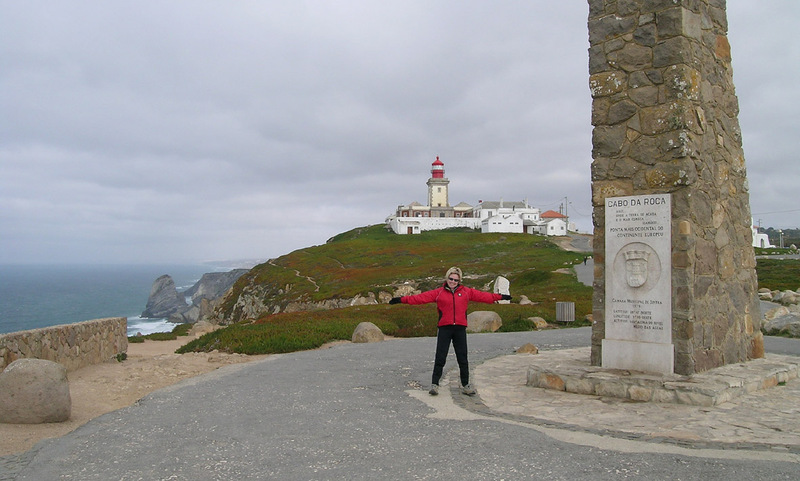 At Cabo da Roca – mainland Europe’s most westerly point is only a short ride from Lisbon. The other thing I’ve been working on is the details for my south-north touring route from Lisbon to Galicia. 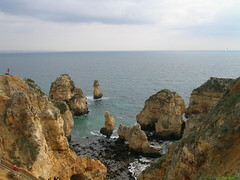 This was the route my wife and I rode back in February 2005 on our very first visit to Portugal. When I began putting this site together, I divided the route into various stages and posted some basic maps of the route. But then I got sidetracked with other pages and forgot about adding any further details. Now, in my effort to get this site really up to scratch, I’ve finally got round to finishing these pages. Not that I can quite rest yet, though. 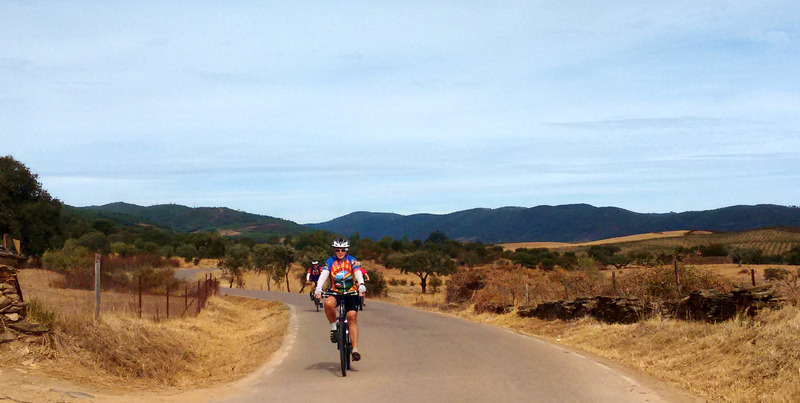 Lisbon to Galicia was the second half of the route. 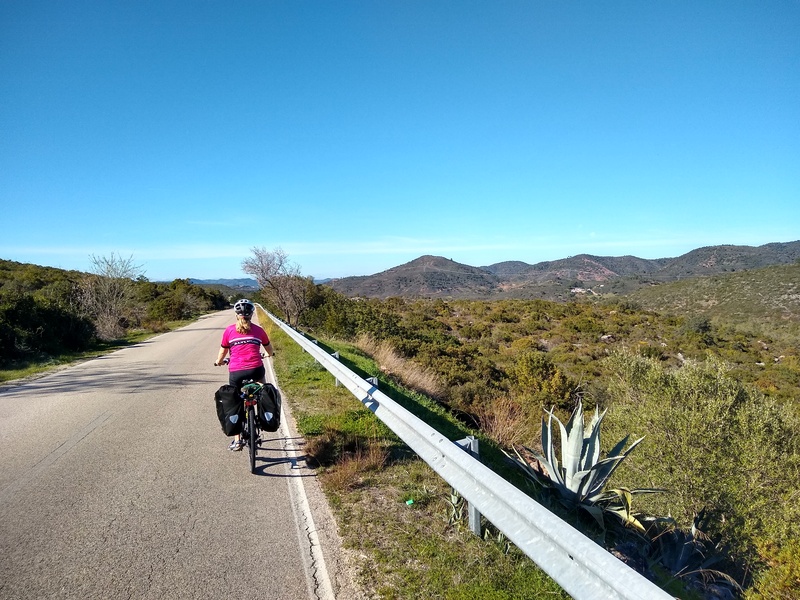 We started right down on the Spanish border in the Algarve and – so far – in the Algarve to Lisbon section I’ve only written up Ayamonte to Vila Nova de Milfontes. Oh well. It’s a good excuse to spend some time looking at maps and pictures and remembering what an amazing journey it was. Speaking of pictures, I’ve also been going through all my files to put together a ‘library’ of images I can use on this site. 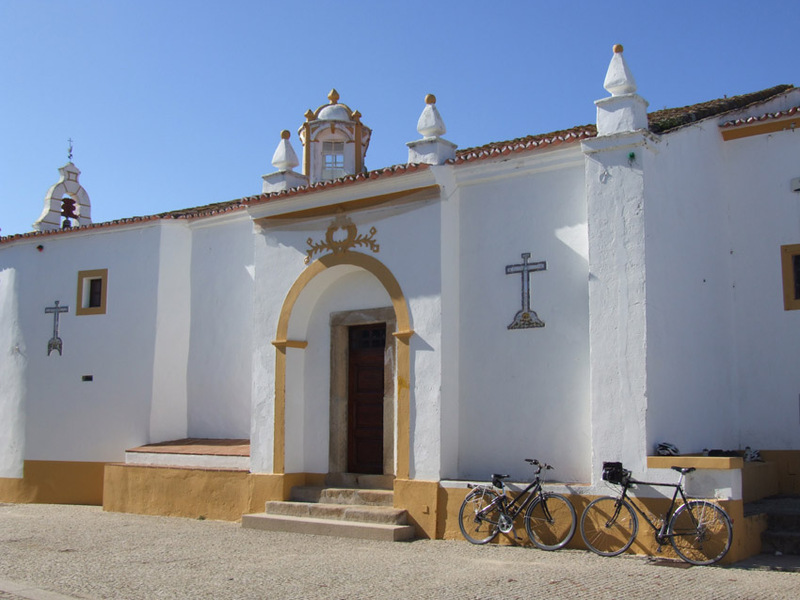 This one shows our bikes parked outside a church in a small Alentejo village north of Evora.